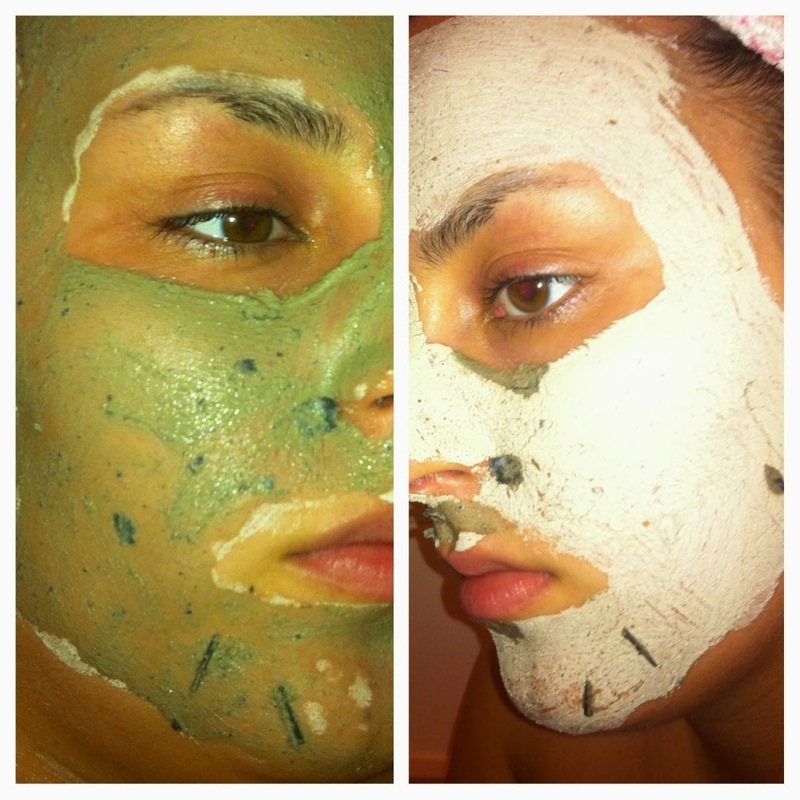 GlamGlow Youth Mud is made to reduce pores, tighten and brighten skin, improve skins softness and exfoliates too. It has volcanic rock minerals that will exfoliate and these are the glass like shards that are in the mask. There isn’t much of a fragrance too it but it does smell slightly fresh. It’s a thick consistency but it applies well and smooths over the skin almost instantly. I cleansed and dried my face before applying the Youth Mud Mask and then took a £2 coin amount size and applied it all over my face. As soon as you rub in the first bit, you can instantly feel the heat and you’ll feel like it’s burning a whole into your skin! Avoid instantly grabbing a cold flannel and washing it off as you do get used to it and that’s what it’s meant to do! If you don’t want to apply this all over your face for the first time, you could just apply to the t-zone which is what i’m going to do next time. Within 5 minutes, your skin is tingling and tightening and after 10 minutes, the mask has hardened and it’s pretty much impossible to move your face! Simply wash off with warm water (it recommends in circular motions so that you exfoliate whilst removing the mask) and pat dry with a clean towel. I didn’t use a moisturiser afterwards as I didn’t feel like I needed to. My face was red over my nose and cheeks but felt so smooth and my pores had shrunk considerably. I absolutely love using this mask, i’ve used it 3 times now and all 3 times i’ve covered my face and there is still more than half left in the tub. I have the 50g tub but there is a smaller one available at a slightly cheaper price. It’s a perfect mask for those pamper evenings that we all have once in a while as you definitely feel like you’re having a spa treatment. 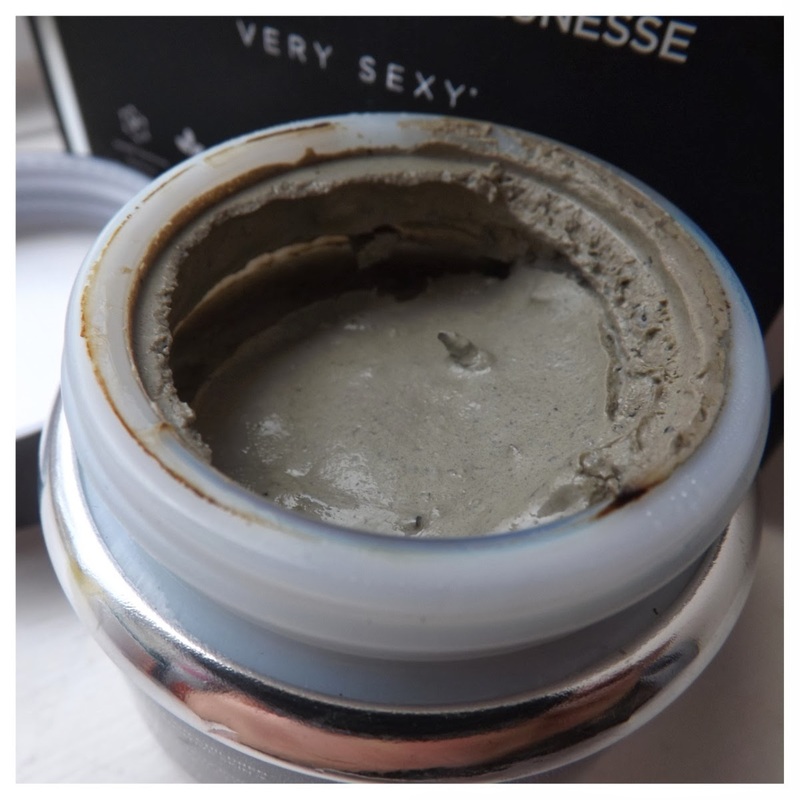 If you’re looking to add to your face mask collection then this is a must! Feel Unique currently have the 50g tub at £39.99 (RRP £49.99) and you get free delivery on orders over £10 AND 2 free samples on orders over £30! I really want to try some of the other treatments that GlamGlow have to offer so make sure you let me know which ones are your favourites! 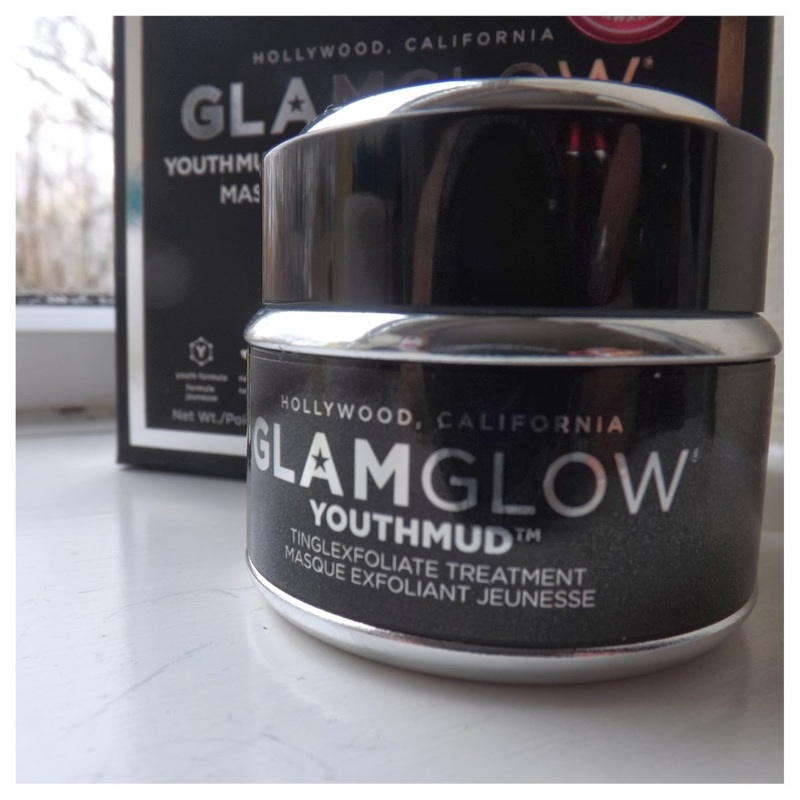 Have you tried GlamGlow Youth Mud TingleExfoliate Treatment before!? 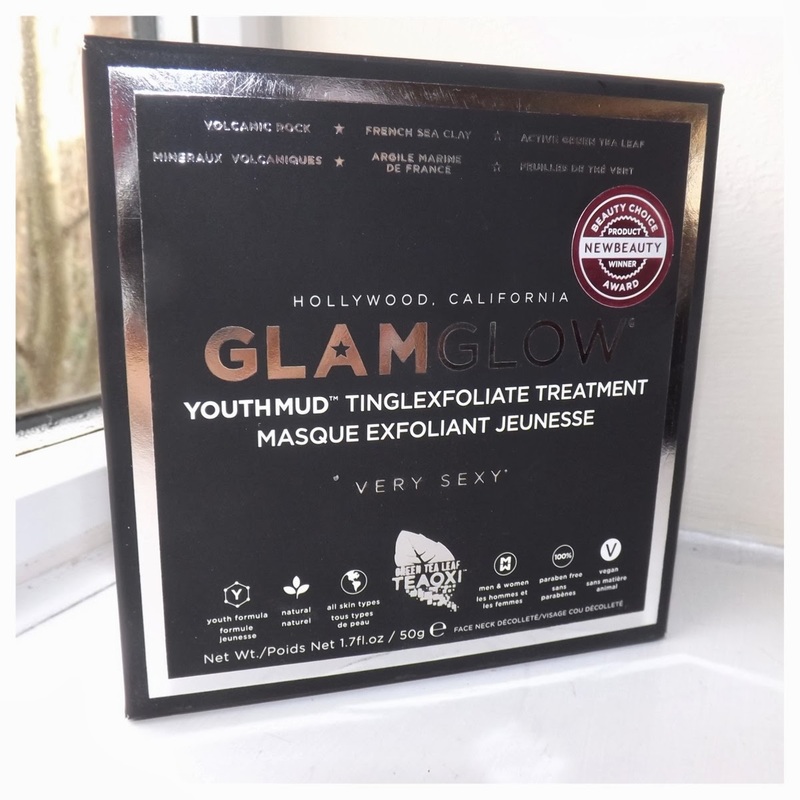 Wow, that sounds like a fab mask, and I have heard such good things about GlamGlow products. 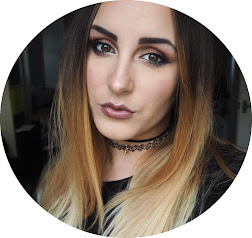 Face mask's are one of my favourite things to do to my skin, maybe one day I will get my hands on it :) great review!